Qwirkle is as basic as matching colors and shapes! Well-planned strategy is the key to victory. 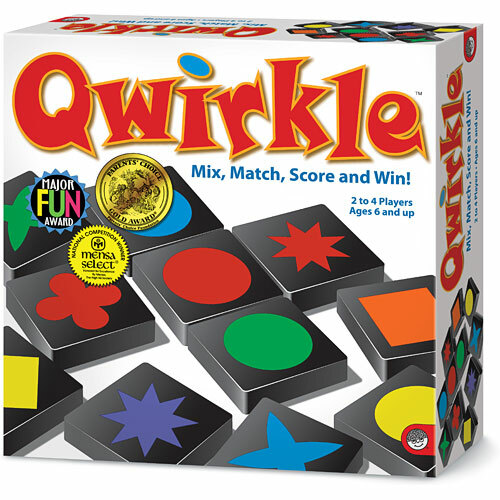 Qwirkle consists of 108 wooden tiles with 6 shapes in 6 colors. Each tile is worth 1 point. 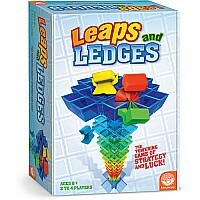 Players score points by building lines of tiles that share a common color or shape. 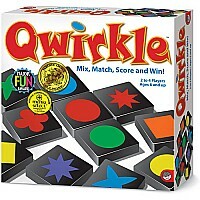 Score a "Qwirkle" by completing a line of 6 and receive double points for each tile in that line! 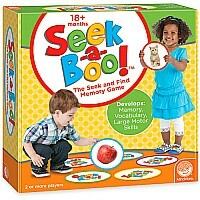 The player with the highest score at the end of the game wins! 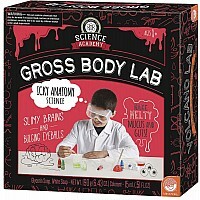 Measures approximately: 10.50 x 2.60 x 10.50 inches..